Enliven your senses with the ultimate chocolate luxury, Excellence. With this range you will discover the expertise and craftsmanship of our Master Chocolatiers in blending the most aromatic cocoa beans with the finest ingredients to crate a rich and refined chocolate of intense flavour and elegant texture. Excellence Chilli. 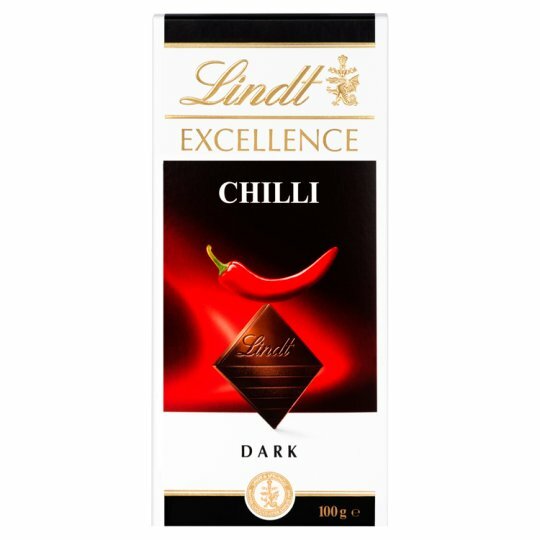 Discover the intriguing combination of spicy red chilli and the finest dark chocolate for an exhilarating taste experience.